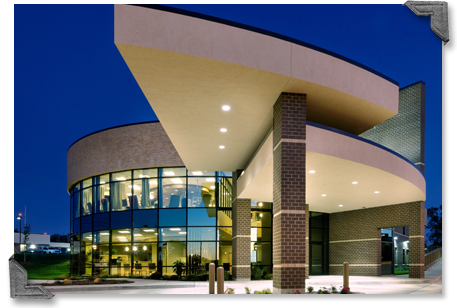 The Carrie J. Babb Cancer Center is a partnership between Citizens Memorial Hospital and Central Care Cancer Center in Kansas. The facility provides medical oncology/hematology, as well as radiation services. Chemotherapy, hematology, massage therapy, rehabilitation services, prosthetic fittings, social services and dietary services. The Carrie J. Babb Cancer Center is conveniently located near the CMH Tremain Hospitality House.